I have been learning BJJ now for almost two years. Throughout this time training I have found myself more fascinated with each class I attend. I had no prior martial arts experience and was intimidated by the very idea at first. 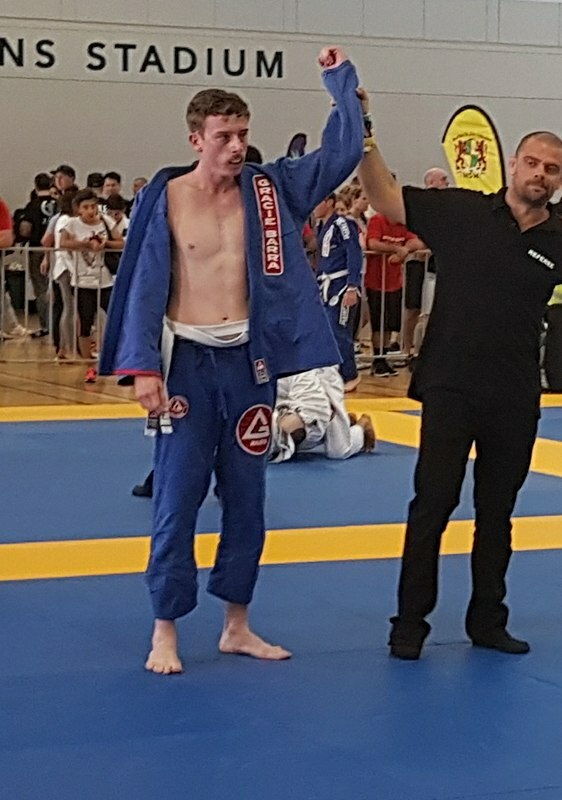 My competition results have been nothing out of the ordinary but BJJ has taught me to value the learning process and the journey over the end result. The personal benefits that I have gained directly from BJJ start with helping me to lose about 10 kg which has put me in the best shape of my life, it has also taught me to feel pride for what my body can do as opposed to how it looks. Personally, the biggest benefits I have gained through BJJ have all been mental. Training and learning with such humble, relaxed and composed team mates has helped me to improve myself on a personal level as I place more value in these characteristics. I find myself not stressing as much as I used to in my day to day life and also able to remain calm and collected in situations which may have caused me to lose my cool in the past. Oss. Oscar started jiu-jitsu on his third birthday in 2016. He joined his older sister Maggie, in the Tiny Champs class and willingly participated in and enjoyed jiu-jitsu. But when his sister was old enough to advance to Little Champs, Oscar did not do so well. Some days, he would decide he did not want to take part in the warm up and sometimes even refused to go on the mat. This would go on for some months and as frustrating as it was to witness, his parents persisted and kept bringing him back to class. 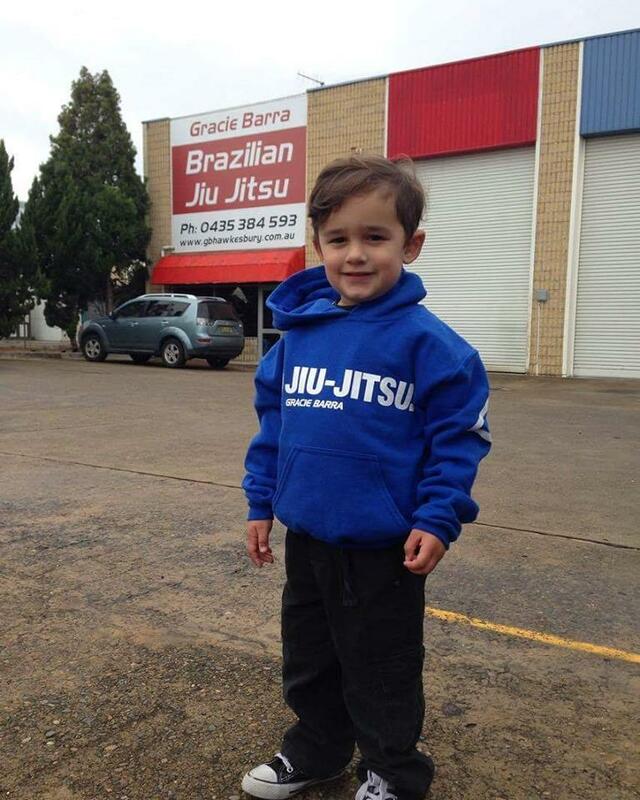 Oscar is almost 5 years old and looks forward to his Tiny Champ classes, twice a week, at Gracie Barra Hawkesbury. He is now an active participant in class and has a lot of fun on and off the mat and has not only become good friends with his ‘GB family’, but also with Professor David and loves hugs from Coach SInem.